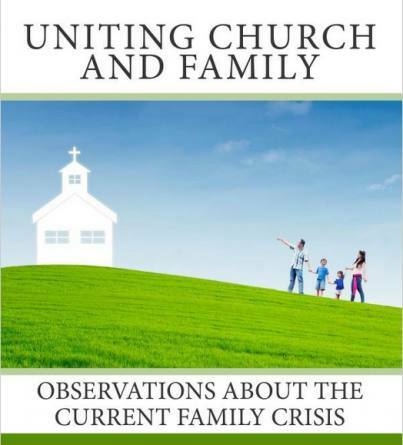 In connection with the Family in Crisis symposium in Denver, an article was posted claiming historical precedence for rejecting Sunday school. The article, “R.L. Dabney on Sunday Schools Superseding God’s Means of Grace,” was posted from a Colorado based homeschooling organization, Generations with Vision. The purpose of the article is to demonstrate that at least one significant leader in early American Protestantism stood soundly against the newly formed Sunday schools of the early 1800s. It is written in defense of the family integrated church movement, of which this site is a strong proponent. Such a movement emphasizes (rightly) the importance of family discipleship while (wrongly) roundly rejecting wide-spread usage of Sunday schools and like educational programs. This movement already claims at least eighteen adherents among the conservative churches of Colorado. It is also promoted by Christian Home Educators of Colorado. The article states: “Methinks R.L. Dabney’s arguments come across as eerily similar to the protestations of present-day Family-Integrated Church advocates.” Does this quote prove this claim? No. In fact, reading the full context proves the opposite of a significant concern of family integrated church advocates. So, given the quote from the blog posting itself, it is not clear that Mr. Dabney is against Sunday school as such. His concern is the same as pastor Burns, an oft-misquoted source, who was against Sunday school in Scotland because the classes were occurring during Sunday family worship time. “First. 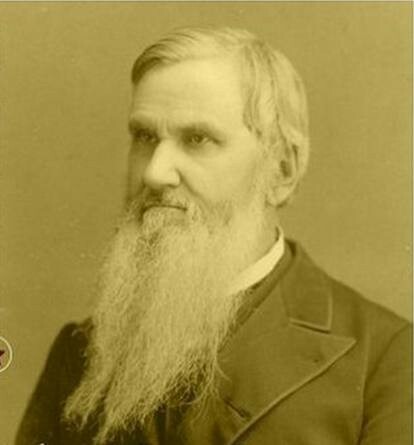 That all parents professing godliness be enjoined to perform the duty of religious instruction in person of their own children, especially during such hours of the holy day as are devoted to public worship: and to use Sabbath school teachers, not as substitutes, but as helpers to their work. “Second. To enjoin all the churches that the chief and proper function of the Sabbath school is its missionary work for the children of the godless. There are likely men during that time period who were against Sunday school. But professor Dabney was not one of them.